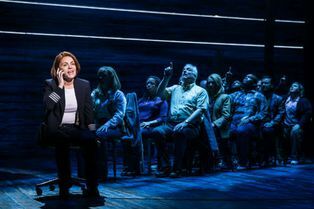 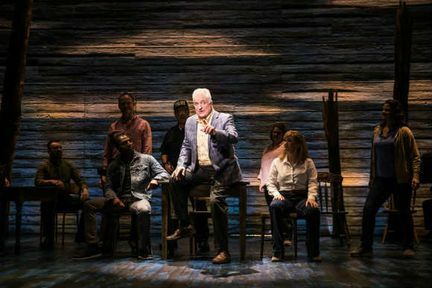 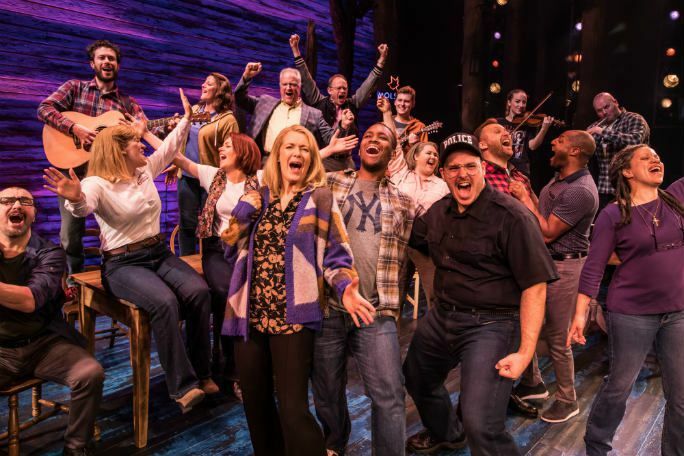 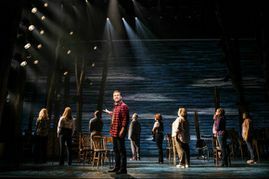 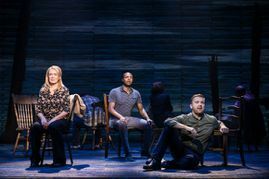 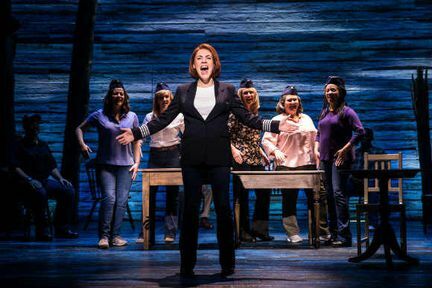 Coming to the West End in 2019, Come From Away is based on real-life events of residents of Gander taking in 7,000 air passengers stranded in Canada after 9/11. 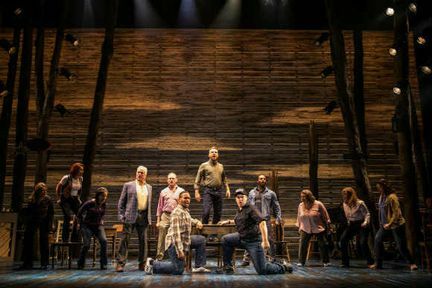 Learn how the Newfoundland community took in the ‘come from aways’ into their lives and into their hearts in this heart-warming show. 12 cast members play 84 characters between them in this fast-paced account of those who suddenly found themselves in Gander at a momentous time. 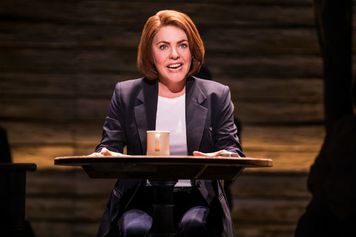 Rachel Tucker gained prominence in the West End playing Elphaba in Wicked in the West End from 2010 to 2012 and a limited run from 2016 to 2017. She reprised the role on Broadway from 2015 to 2016. Tucker has also played Meat in We Will Rock You, as well as appearing in the Broadway premiere of One Last Ship, written by Sting. David Shannon is also in the West End premiere. Throughout his career, he has played Miss Trunchbull in Matilda, Raoul and The Phantom in different casts of The Phantom of the Opera as well as Jean Valjean in Les Misérables. Jenna Boyd joins the cast, with previous credits including Wind in the Willows and I Can’t Sing at the London Palladium and Les Misérables. Nathanael Campbell will also appear in the show, after performing in the UK tour of Sunny Afternoon and Guys and Dolls at the Royal Exchange in Manchester. 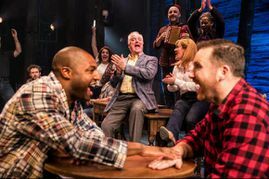 Olivier-award nominated actor Clive Carter stars in the show, with previous credits including Wicked and Charlie and the Chocolate Factory. The rest of the cast includes Mary Doherty, Robert Hands, Helen Hobson, Jonathan Andrew Hume, Harry Morrison, Emma Salvo, David Shannon, Cat Simmons with Mark Dugdale, Bob Harms, Kiara Jay, Kirsty Malpass, Tania Mathurin, Alexander McMorran, Brandon Lee Sears and Jennifer Tierney. 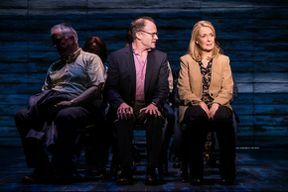 Gander is a small Canadian town, but when 38 international aircraft are diverted to Gander airport after 9/11, the townspeople welcome in 7,000 passengers to the town by giving them shelter, food and clothes. Initiated as honorary Newfoundlanders, the “come from aways” deal with their new-found surroundings before being able to fly out of Gander and return to the United States. In a place where romance blossoms, prejudice can also grow and the show discusses how individuals are treated after the atrocity. Reuniting years after the attack, the show commemorates the compassionate behaviour of those who live in Gander and the neighbouring area. 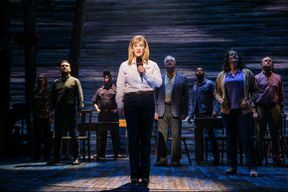 LOOKING FOR CHEAP COME FROM AWAY TICKETS AT THE PHOENIX THEATRE? With our huge range of cheap musical tickets, London shows have never been better value. 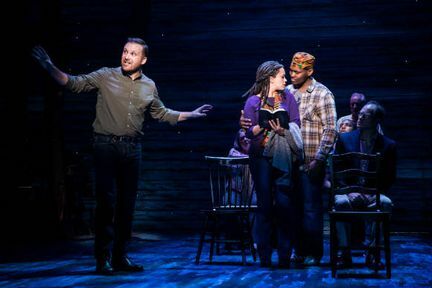 Book with us for Come From Away and enjoy great entertainment at a price that’s in tune with your budget. 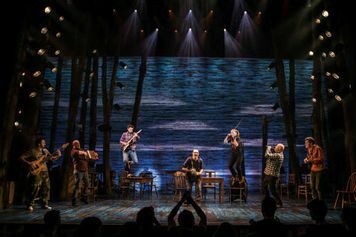 Newfoundlanders have their own language called Newfinese. A “come from away” means a traveller who wasn’t born in Newfoundland. 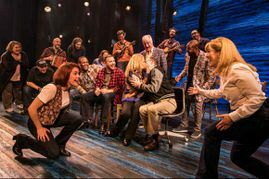 One couple even managed to fall in love whilst they were diverted and later got married and they had their honeymoon in Gander! Where is Come From Away?